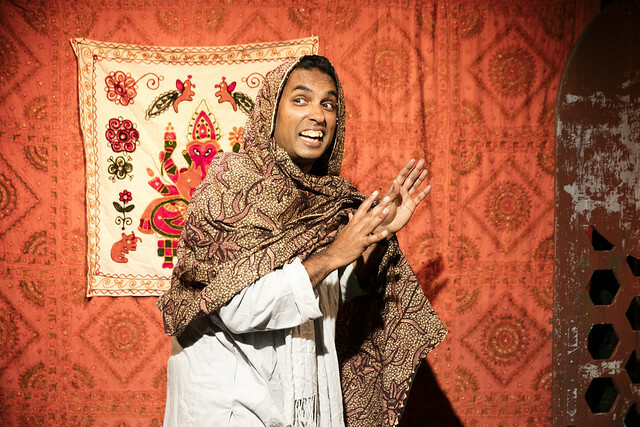 Our Guru (Jacob Rajan) is a buck-toothed chameleon, channeling 17 characters and leaping to multiple locations, delivering a serpentine romantic thriller while dispensing dubious spiritual wisdom. 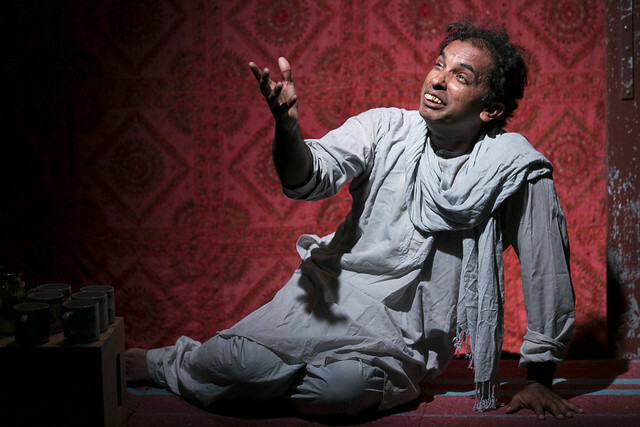 He is by turns charming, loathsome and absurdly profound. 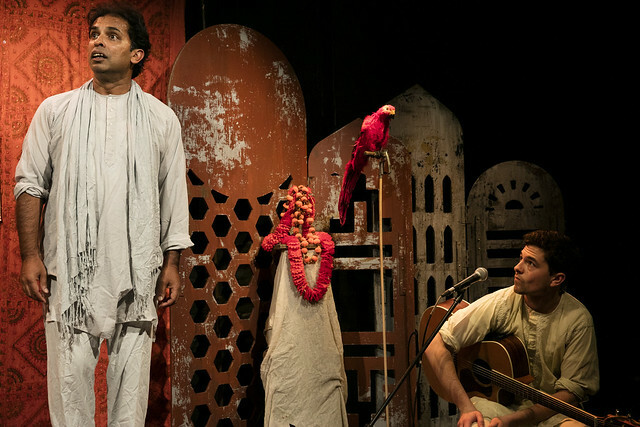 Laughter, heartbreak and enlightenment abound. 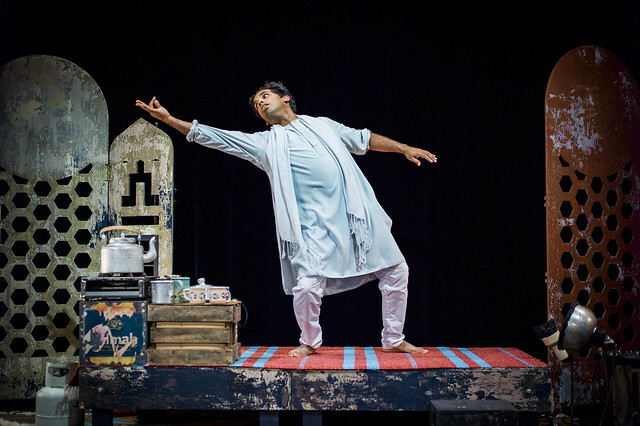 Loosely based on the Indian fairytale Punchkin, Guru of Chai tells the story of a tea-seller whose life is changed forever when an abandoned girl stops a busy train station with the beauty of her singing. 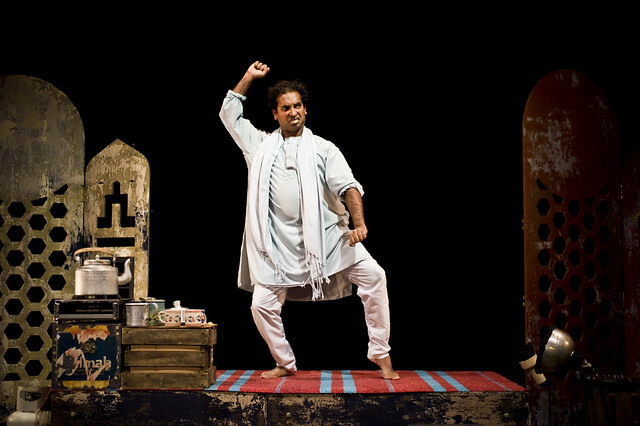 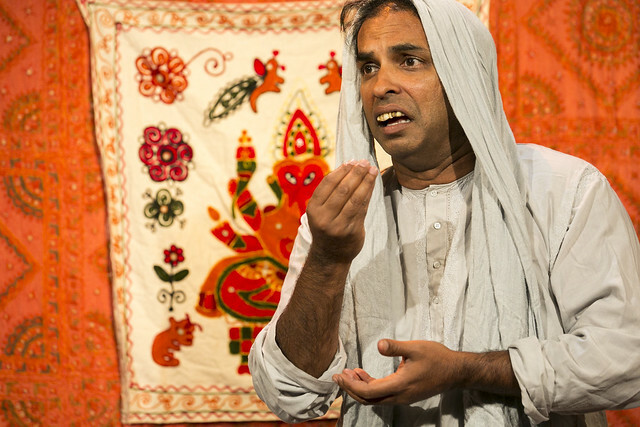 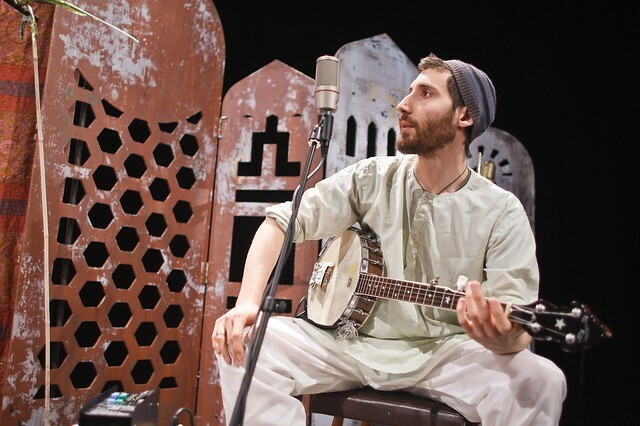 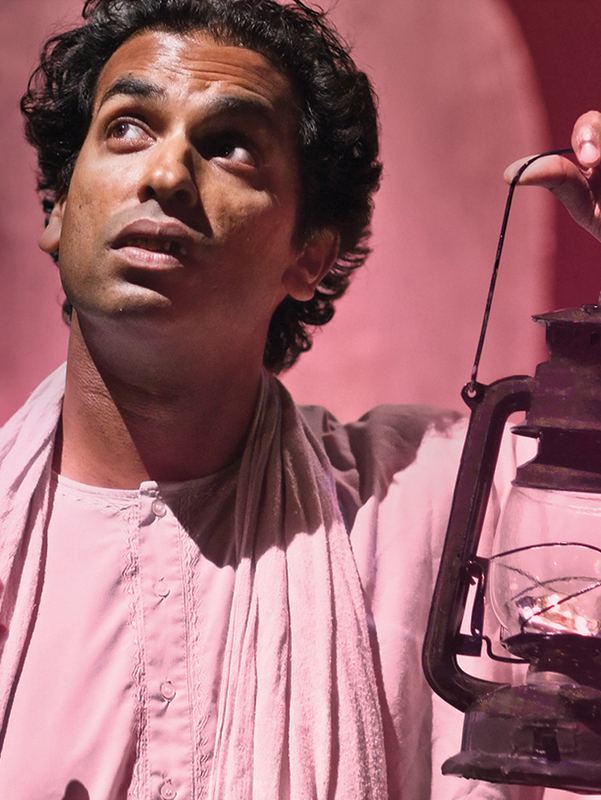 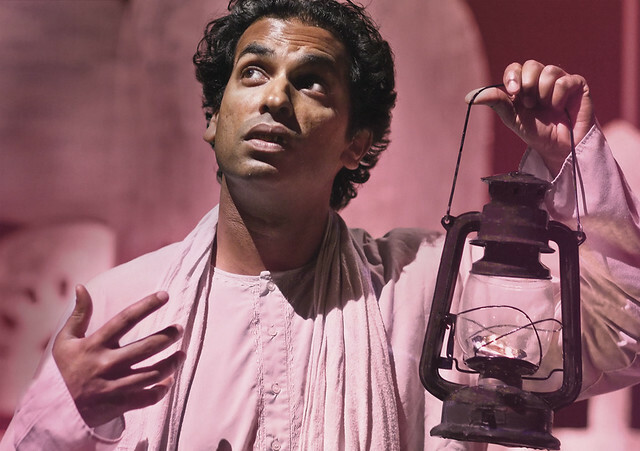 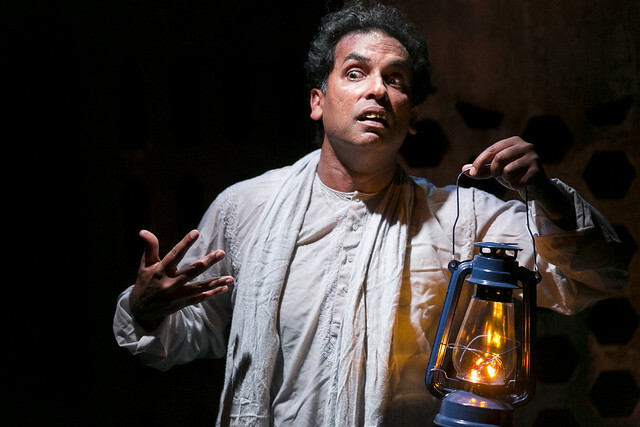 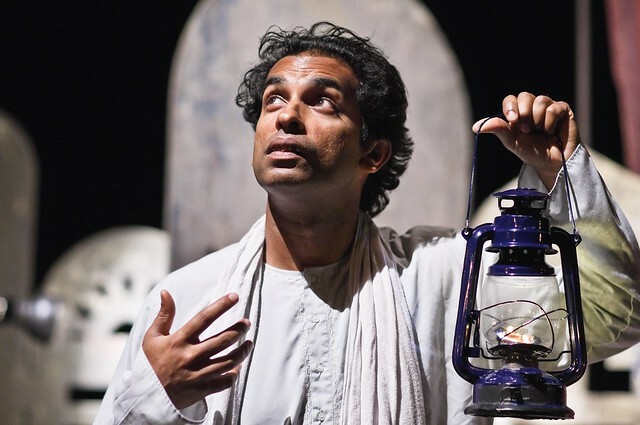 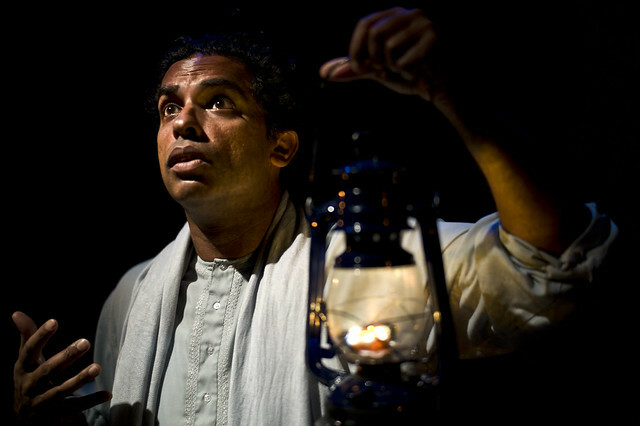 Indian Ink Theatre Company is one of New Zealand’s most successful theatre companies. 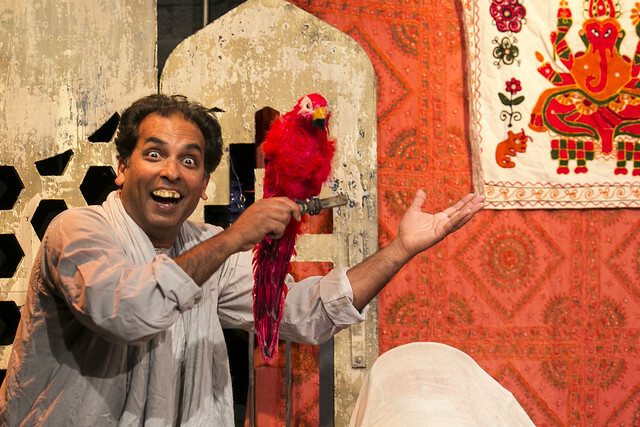 It is a partnership between Rajan and Justin Lewis who have been collaborating since 1997. 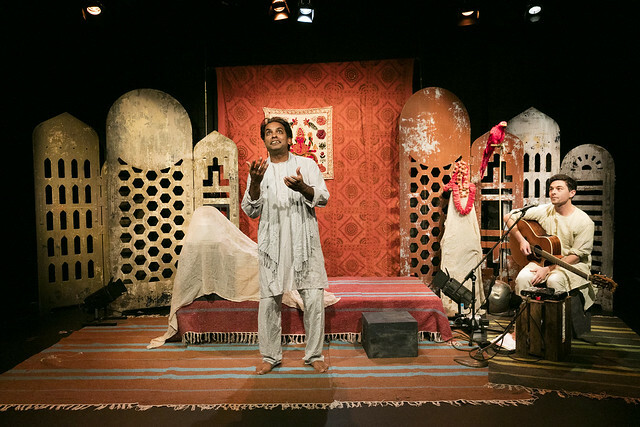 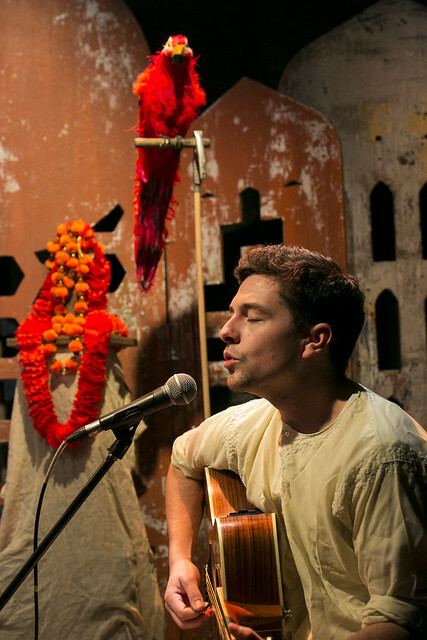 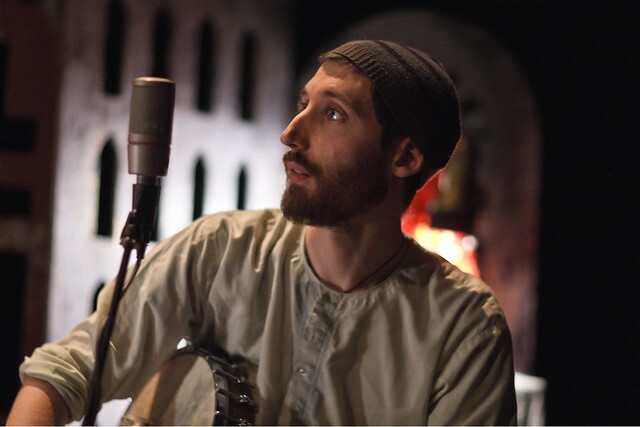 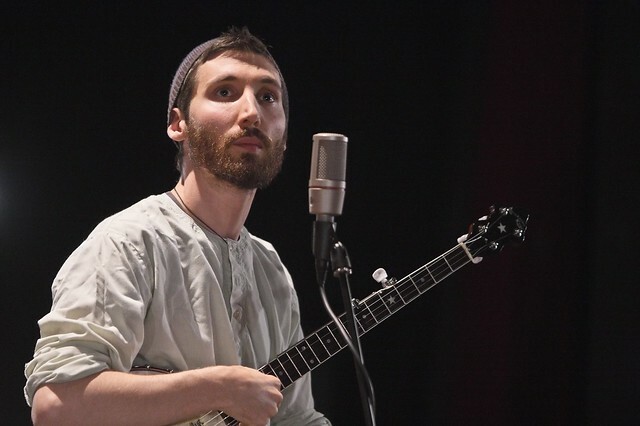 They blend western theatrical traditions with eastern flavours and have been critically acclaimed for their use of live music, heightened theatricality, humour, pathos and great storytelling, which we can’t wait to experience in the intimate surrounds of Belvoir’s Downstairs theatre.